Kia Ceed Sportswagon Boot Space, Size, Seats | What Car? As long as you stay away from First Edition trim, you’ll have enough space in the front of the Ceed Sportswagon. What’s the problem with First Edition? Well, this brings a panoramic sunroof that eats into head room, while its electrically adjustable driver’s seat doesn’t drop as low as the manual seats in cheaper models, so taller drivers can feel cramped. Elsewhere, the Ceed’s front door bins are a reasonable size, plus it has a couple of cupholders and some useful cubbies for wallets and phones. Avoid the First Edition, with its standard sunroof, and there's enough head room for a couple of six-footers in the rear of the car. However, leg room is tighter than in rivals such as the Ford Focus Estate and Skoda Octavia Estate. More positively, the rear bench seat itself is well shaped, while a near-flat floor makes life comfier for someone sitting in the middle than in most rivals. 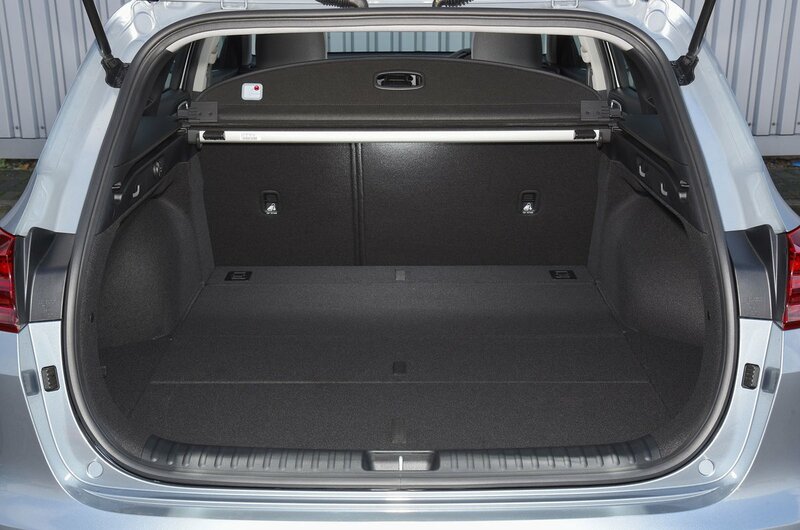 Access to the rear is good, too, thanks to wide door openings, but rear storage is limited to small door bins and pockets on the backs of the front seats. The rear seatbacks in the Ceed Sportswagon fold pretty much flat, although they’re only split 60/40 in entry-level 2-spec cars, whereas 3 and First Edition models have a more versatile 40/20/40 arrangement. 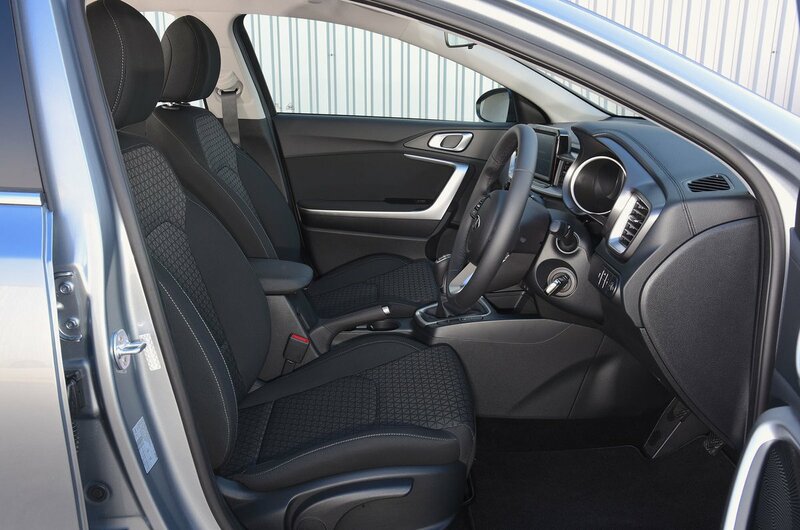 Upgrading from 2 spec also brings a remote folding function that lets you release the seats from the boot instead of having to walk around to the side of the car. But you still don’t get the fold-flat passenger seat that some versions of the Octavia Estate have. 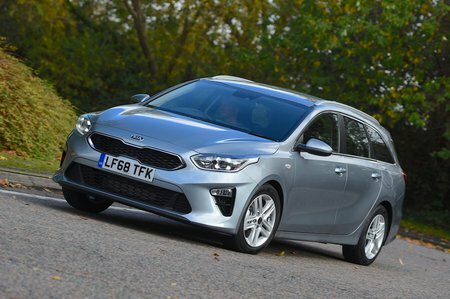 Take a look at their official luggage capacities, and you could be forgiven for thinking that the Ceed Sportswagon (625 litres) is barely any more practical than Kia’s slinky-looking Proceed (594 litres). However, in reality the Sportswagon’s boot is far more usable, thanks to its higher roofline and larger opening. You also get loads of useful underfloor storage and there’s no lip to heave luggage over, but floor rails, to which you can fit a range of luggage restraints, are only included on the range-topping First Edition Ceed.